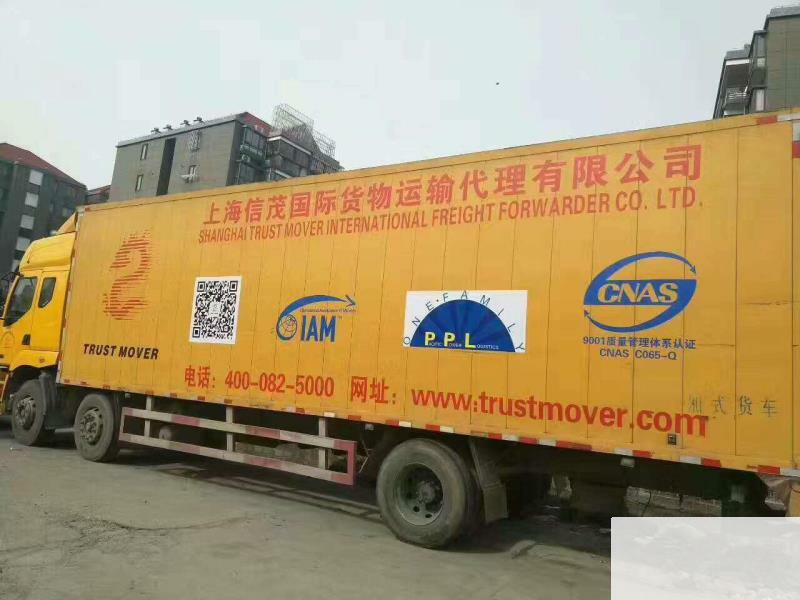 Trust Mover has established inShanghaiand with branches in all major cities inChina. 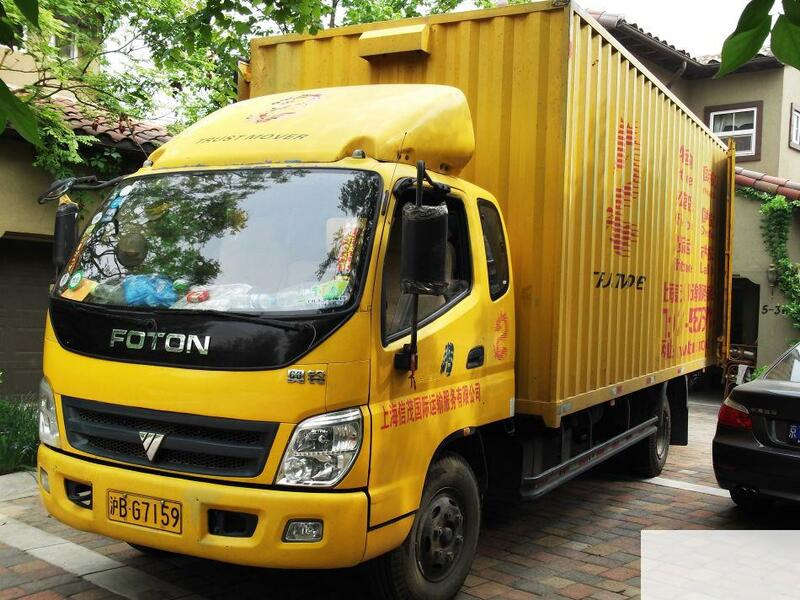 We are one of the pioneers that are dedicated to providing comprehensive international and domestic household goods moving services. 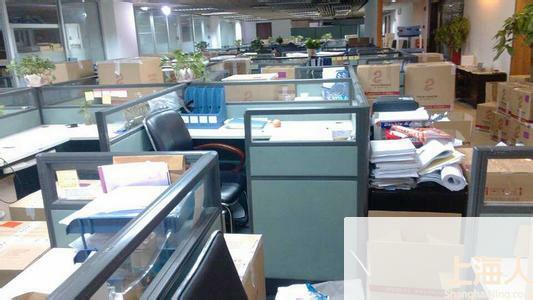 Our professional services are specialized for consulate staff, foreign businessman, expatriates and Chinese immigrants. Trust Move has acquired ISO 9001 certificate and also a quality member of organization of the IAM which is one of the earliest companies that are granted the certificate from the IAM.